Just before the release of NTR’s Nannaku Preamtho, producer BVSN Prasad has landed in fresh trouble and that too from Power Star Pawan Kalyan. If the latest reports are to be believed, Pawan Kalyan has lodged an complaint in the Movie Artists Association against BVSN Prasad to clear all his pending dues regarding his remuneration. 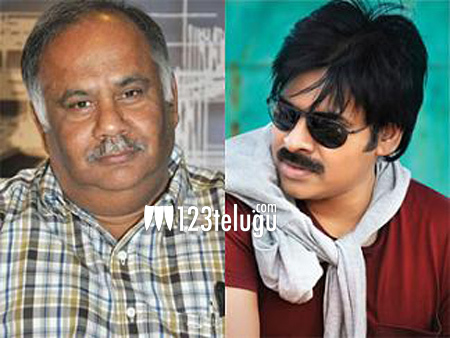 It is a known fact that Pawan acted in Attarintiki Daredhi which was produced by BVSN Prasad. The film went on to become a cult hit and took Pawan’s craze to another zone. Reports also reveal that BVSN Prasad’s camp is trying to solve these remuneration issues amicably and everything will go smoothly in the next few days.